The wooden earrings are super unique. 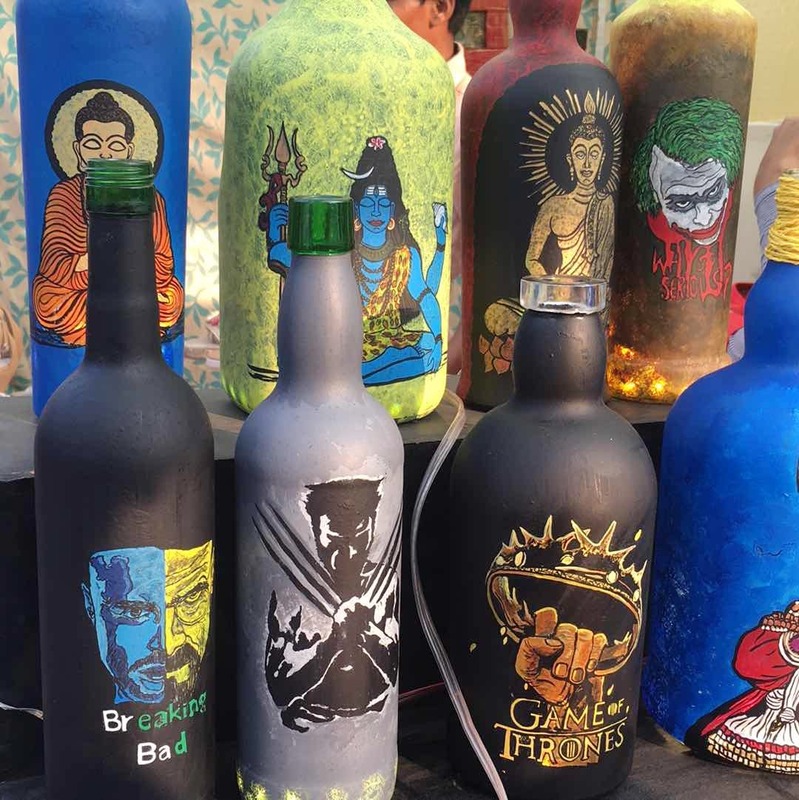 The bottle lamps, which I spotted at the Lil Flea festival, are for INR 1,500 each. If you're on a budget, grab some other products from them as well - their finger rings start at INR 200. They also have really quirky stuff with zodiac and tv show themes. Gifting Problems? This Jewellery Made From Coconut Shells, Wood & More Is An Easy Win!